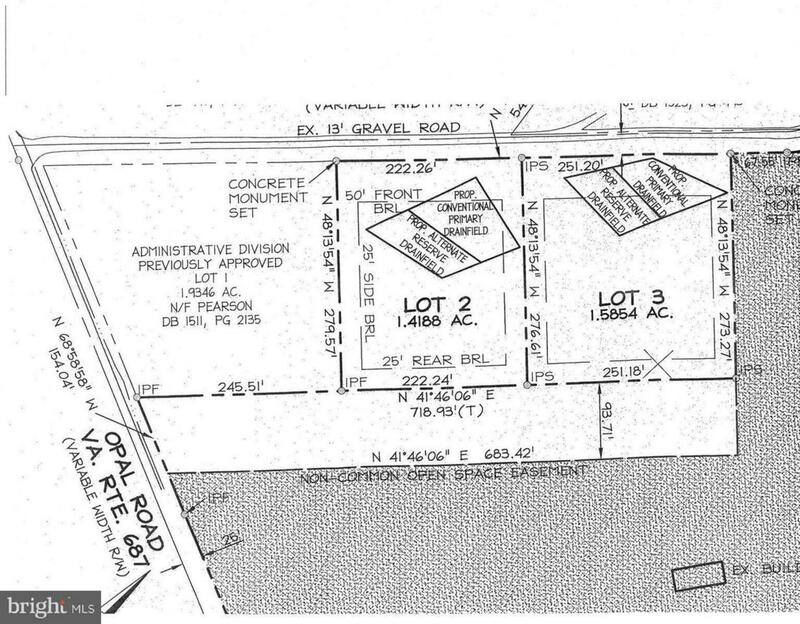 Lot 2-1.4 Acres with 4 BR conventional perc. All lots are cleared/open. All lots front on state maintained road. Covenants on all lots but no HOA. No Tax Map number. All lots have final county approval. Lots 1 and 3 also available.